Throughout the fall semester of my senior year at Arcadia University, I participated in a class entitled Dominica-Infrastructure/Eco-Tourism/Environmental Issues. As a culmination of this course, I enjoyed an adventurous and fascinating 10-day trip to Dominica, a very small country with a population of about 72,000 and located in the West Indies. Their national mentality about environmental protection covers all the key aspects of sustainability that Save the Sound and Connecticut Fund for the Environment (CFE) also emphasize. From volunteer opportunities like the Long Island Sound Pledge and Coastal Cleanup, to involvement with legislation like the Global Warming Solutions Act and roadside tree cutting, to reducing air pollution and traffic congestion through the Transit for Connecticut Coalition, CFE/Save the Sound serve as an important driving force in Connecticut and New York. One of the many Dominican national practices to curb the country’s carbon footprint is the type of energy it uses. For example, the country is going through a major transition in energy development, currently trying to switch to all renewable resources. Two of these are local hydro and geothermal power. CFE also focuses on local “on-site” energy as important to maintaining a sound environment. This program focuses on generating energy closer to the consumption point instead from a distant source. 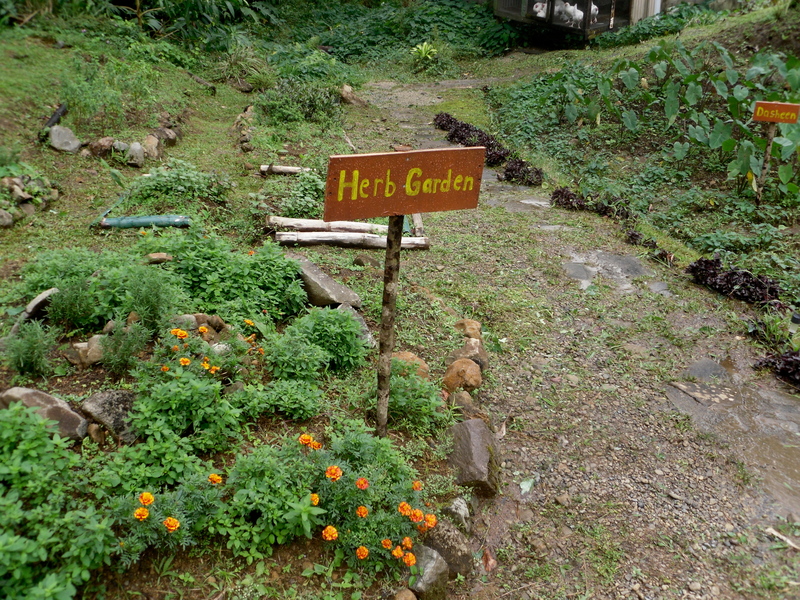 In Dominica, we also visited a sustainable farm, Yum D Organic, where we viewed crops, learned about the benefits of organic farming, and ate a delicious vegan meal made from the various spices and plants grown locally. An essential component to this tour was the idea that organic farming is crucial to local water quality. Almost all farms in Dominica practice sustainable methods. It was very evident viewing all the oceans, beaches, forests, hiking trails, and especially drinking water that these practices have benefitted the country and its economy. After careful contemplation after I returned from trip, I realized that the United States and Dominica have more in common than I thought. It may come as a surprise to American city-dwellers and those living in the more populated parts of the US, but much of America is also revered for its pristine nature, specifically in national and state parks and protected areas. Recently, Save the Sound was on the frontline of one of the local battles to protect a stretch of 1,000 acres of coastal forest in Old Saybrook, Connecticut called The Preserve. It is local victories (like The Preserve) that Save the Sound plays a major role in that give me hope for federal environmental action in the US. If enough local and smaller nonprofits, companies, schools, and individuals stand up for the environment, their collective effort will affect change on a national level. We cannot change our system overnight, but individual awareness of things like local farming, composting at home, and recycling makes a difference. I already see the major influence Save the Sound and CFE have on their local environment. A single organization or individual’s influence is not to go underestimated. My travels to Dominica allowed me to think more independently about environmental issues in my county, which was one of the many reasons I decided to pursue an internship at Save the Sound. Posted by Emma Hickey, communications intern for Save the Sound.